Professor Robertson researches new underpinning machine learning methods for visual analytics and his principal research focus is face/activity recognition in real video. He started his career in the UK Scientific Civil Service with DERA (2000-2002) and QinetiQ (2002-2007) and was the 1851 Royal Commission Fellow at Oxford University (2003–2006). His autonomous systems, defence and security research is extensive. Highlights include 5-year EPSRC Programmes UDRC Phase 2 (2012-2017) and 3 (2018-2023), and the EPSRC RAS CDT (2013-2018). 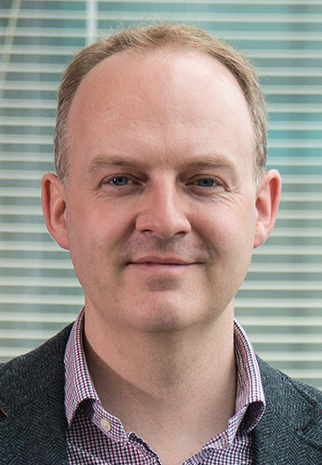 Neil is a leader in the commercialisation of computer vision research. He is the co-founder of AnyVision. Created in 2015, AnyVision is now an international business based on world-class AI research with major offices in the USA, UK, Singapore and Israel.